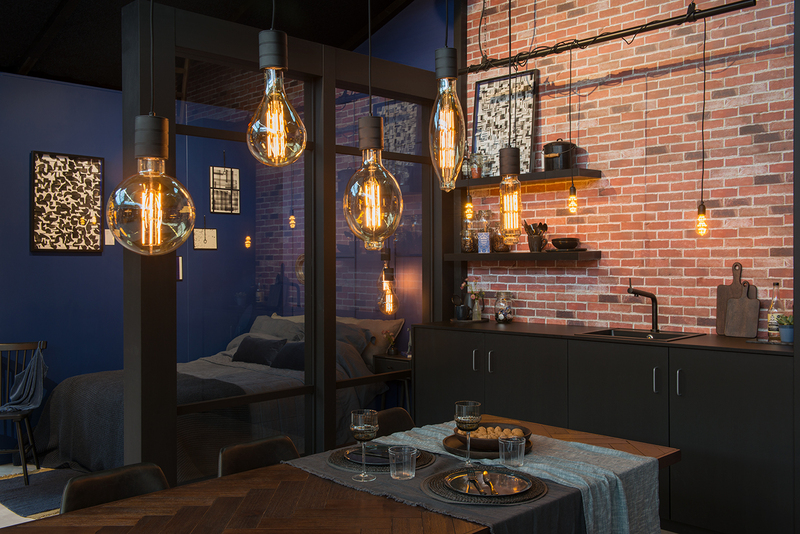 Lighting is an important factor in a consumer’s domestic convenience. The most important thing is to make your products easily accessible to consumers. Our light sources and related products are available via various (lifestyle-oriented) web stores, supermarkets and domestic supplies shops. When people make changes to their home, lighting often comes into the picture. 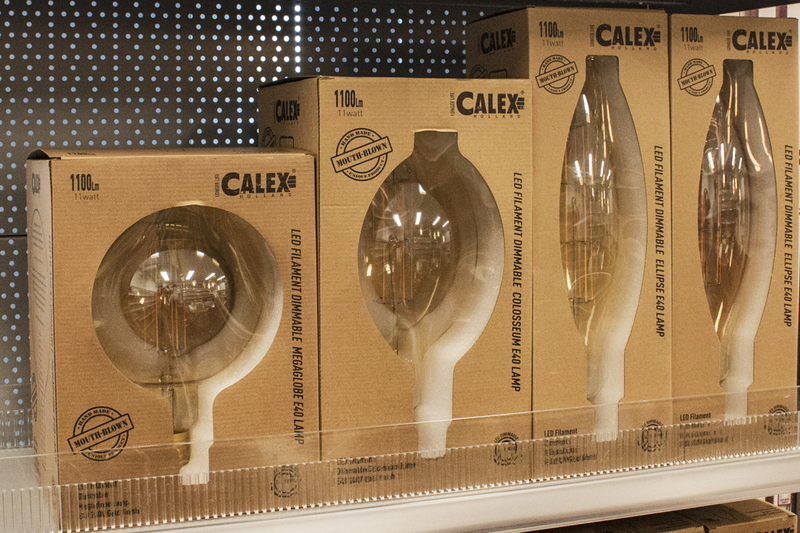 That’s why our products can also be found in a variety of hadware stores, department stores and garden centres. These days, light plays an important role in the image of many companies. Looking for trendy, high-quality light sources to enhance the image of your business? We supply light sources to various hotels, restaurants and other recreational locations, and we are happy to make a visit to give bespoke advice. More and more stylists and interior furnishers are getting to know us. 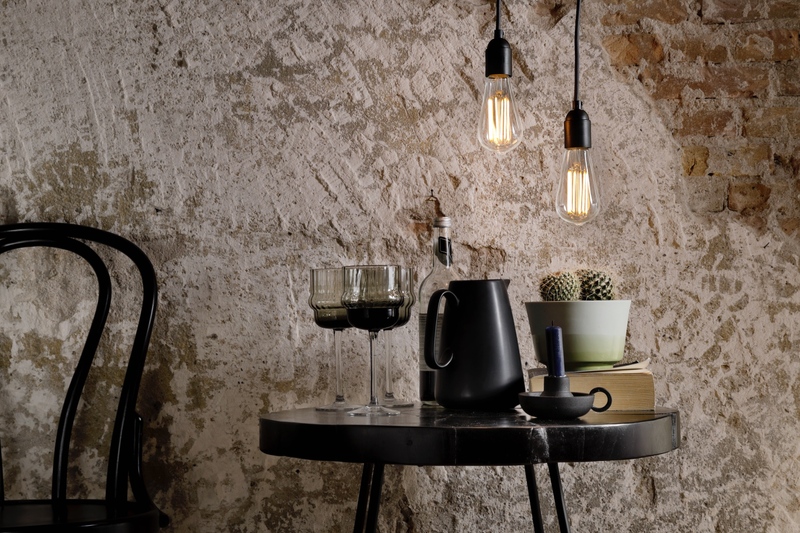 Our warehouses are filled with pallets of stylish and decorative light sources. 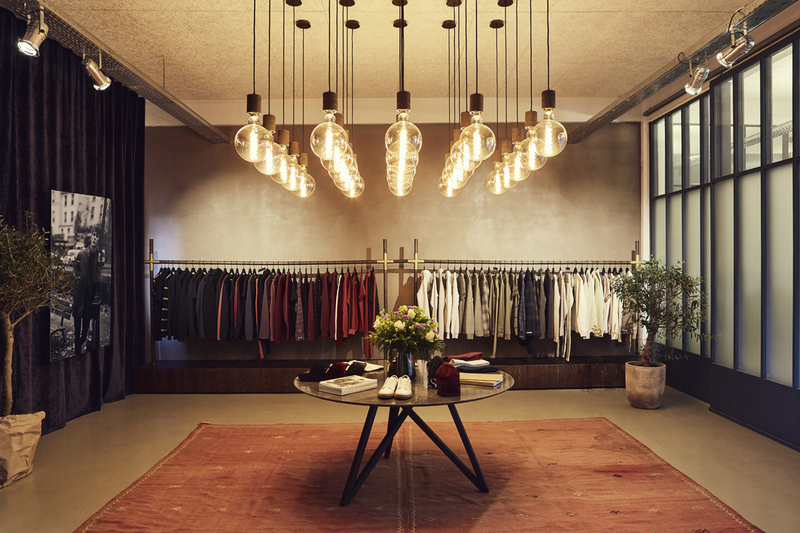 Why not pay a visit to seek inspiration in our showroom? We are happy to contribute our ideas on projects and the use of light sources!